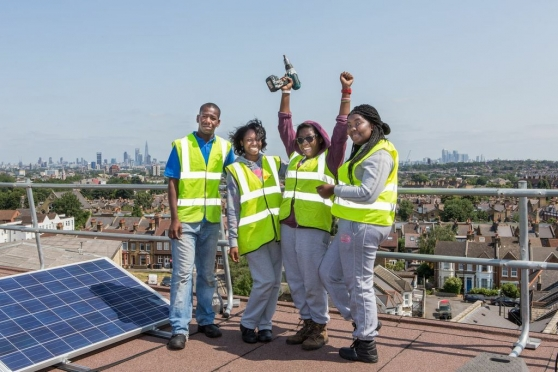 Energy Local Roupell Park is a new scheme only available to residents on the Roupell Park estate in Brixton. This is an exciting opportunity to save money on your electricity bill while supporting clean solar energy, generated right here on the rooftops of Roupell Park. We are launching a trial at Roupell Park to show how residents like you can benefit from cheaper, locally generated, renewable energy.